I have googled and done all suggestions that I can but none of them worked form me. I would make sure you are using the correct url/location when making the GET request, if your making the GET request off of your own project then it could change if you deploy to another location. If you need a more specific answer please give some more details and code. 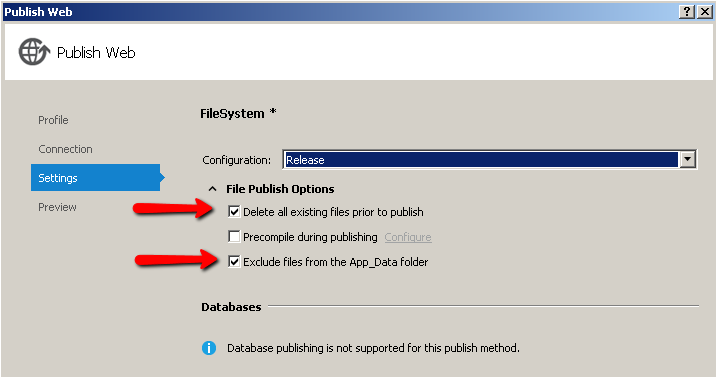 I was using File System publishing method and I had to check the file delete option. There were files on the web server from previous build/publish that caused the problem in my case. Can the TinyWeb Framework run handlers with session state off?